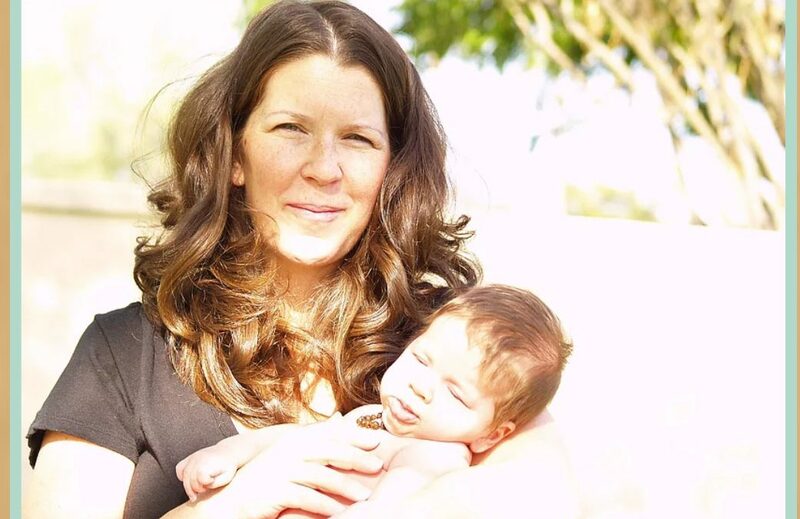 Darcy Newlin is a birth doula and Dancing for Birth Certified Instructor. On Wednesday, December 13th 2017, Darcy will be guest hosting our 4th Trimester Community Event and exploring the benefits dance holds, not only in the preparation for labor, but for birthing and beyond. Dancing can be a fun and empowering way to prepare for birth as well as a way for parents to bond postpartum. Darcy assists in teaching movements that can help relieve stress and tension, as well as increase the flow of oxytocin. 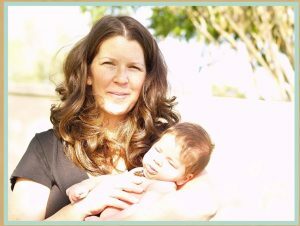 During Darcy’s session at the 4th Trimester Arizona Conference, “Bonding & Balance”, participants will learn more about using dance as a way to foster positive bonding experiences and alleviate stress. By using familiar movements and sounds, moms and caregivers will be able to sooth their babies while gaining muscle tone and physical strength at their own pace. Meet Darcy, a married mother to three, plus one in heaven. The best part of being a parent for me is feeding my children. I really enjoy being able to take care of that need for them. What is something you didn’t expect about parenthood? I didn’t expect my child’s need for me to be so constant. I didn’t grow up with breastfeeding around me and I didn’t expect my babies’ attachment to their food source to be so strong. My first born tried to flush a matchbox car down the toilet. It caused a backup in our one bathroom home. The toilet was cracked in the process. It was a true Handy Husband emergency. There was that period of a few days, maybe weeks when my oldest was using the F word! He was 2,3 years old tops. We had been in Rocky Pointe Mexico visiting my In-laws and apparently the F-bomb was the punch line to a pretty funny joke. Sitting on a patch of grass and watching the kids practice their tumbling. Make time to do something for myself. Full shower session alone, rest with the children. My personal hygiene has hit an all-time low. 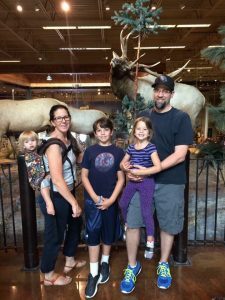 I’m in pretty deep over 11 years and it’s hard to recall life before motherhood. I like to think it hasn’t really changed ME but changed my priorities. None of the phases lasts forever. This part of our experience is so misunderstood and misrepresented. I’m happy to be part of a community shining a light on a season of life that needs it so much.